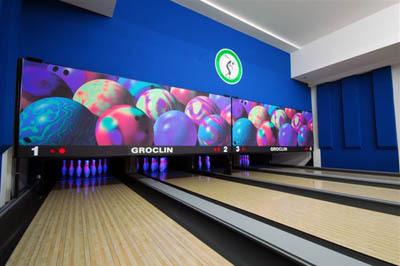 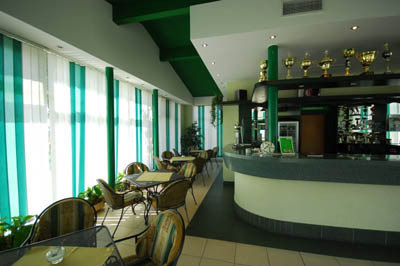 The four star Groclin hotel is located in a nice neighborhood in Grodzisk and is a perfect choice for enthusiasts of active holiday, sport lovers, as well as holidyamakers looking for relaxation and rest. 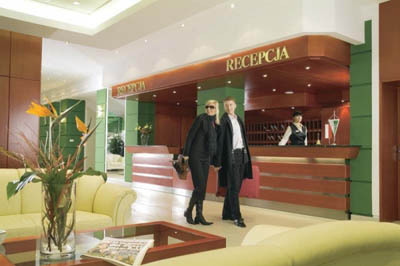 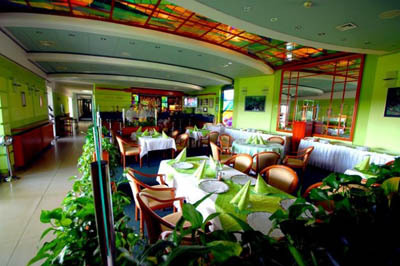 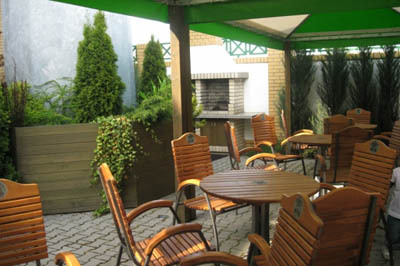 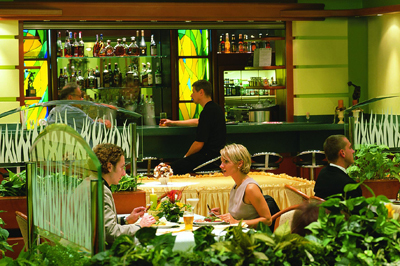 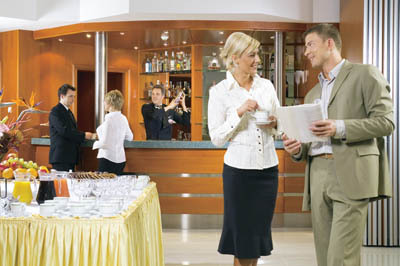 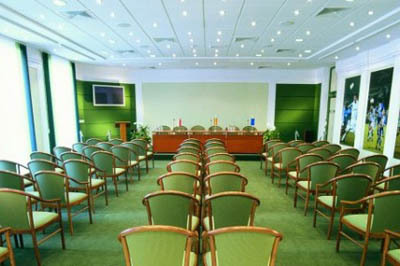 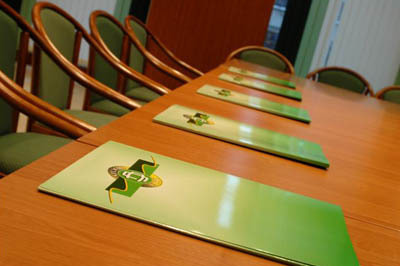 The hotel is also great choice for business travelers visiting the Poznan Fair. 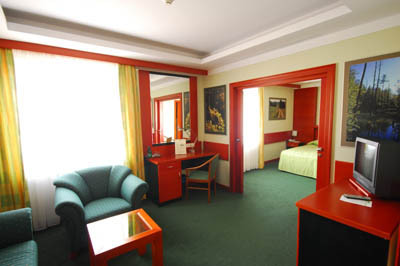 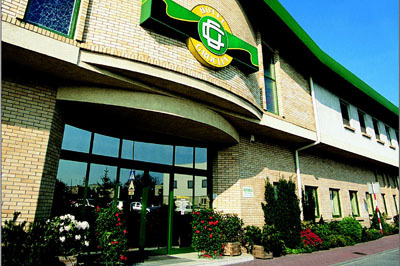 The Groclin hotel features double rooms for single use and 3 suites. 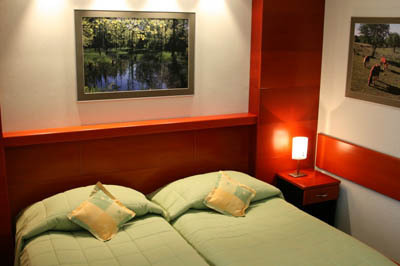 All rooms are equipped with air conditioning, TV Set, telephone, internet access, bathroom, minibar. 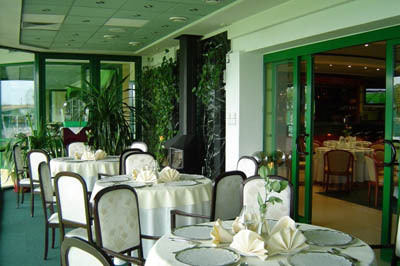 Guests will dine in an elegant restaurant serving delicious dishes of European cuisine and inventive Polish menu prepared by chef. 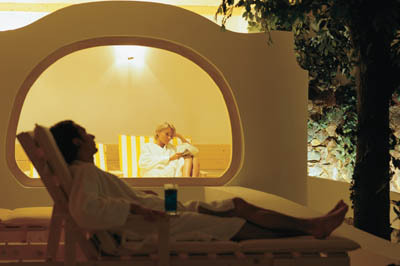 The modern SPA center invites guests to use dry and steam sauna with a pool, Jacuzzi, hydro massage and fitness room. 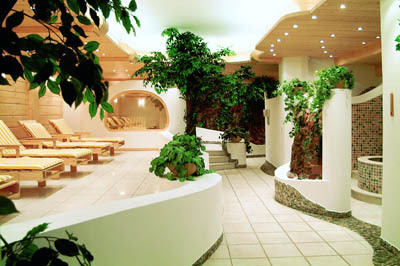 Guests will hale a chance to improve their heath in the hotelÂs medical clinic offering relaxing massages, physiotherapy, kriotherapy using the most modern medical equipment. 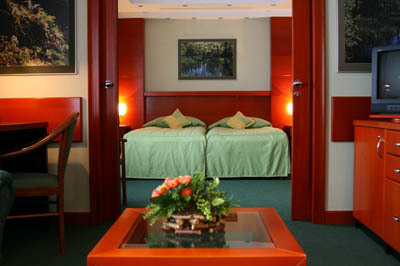 The clinic offers a wide range of treatments that will make you feel better and relax your stress. 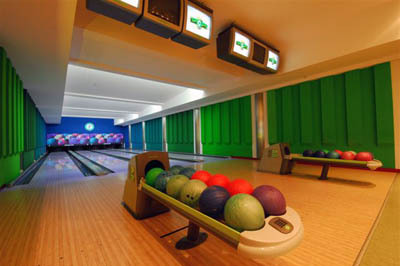 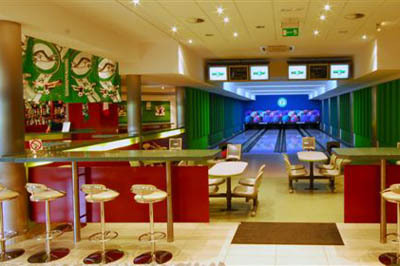 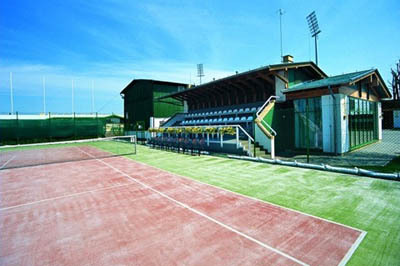 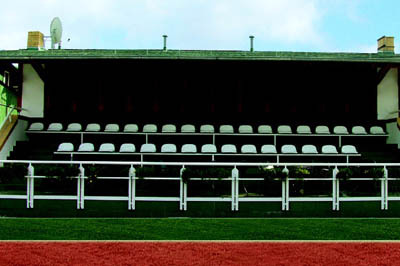 The enthusiasts of active holidya will have tennis courts to their disposal (indoor during winter time) and football field as well as bowling:4 lane, billiard, drink bar. 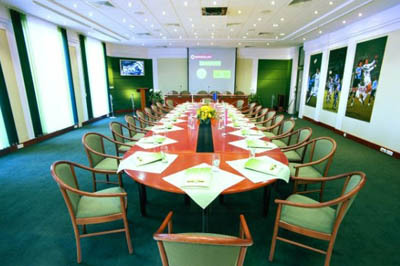 Fur business purposes the hotel provides a conference room with audiovisual equippment, with a capacity of 100 participants and a small conference room excellent for smaller business meetings.